Vivo V11 & V11i (PD1813F) 1806 Stock Rom Flash File. Download the latest firmware for Vivo V11 – V11i (Android 8.1). They help unbrick, bootloop fix,error system fix, hang logo fix. 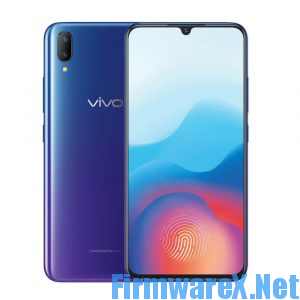 Besides, they also help you to remove screen password and bypass Vivo V11 – V11i.